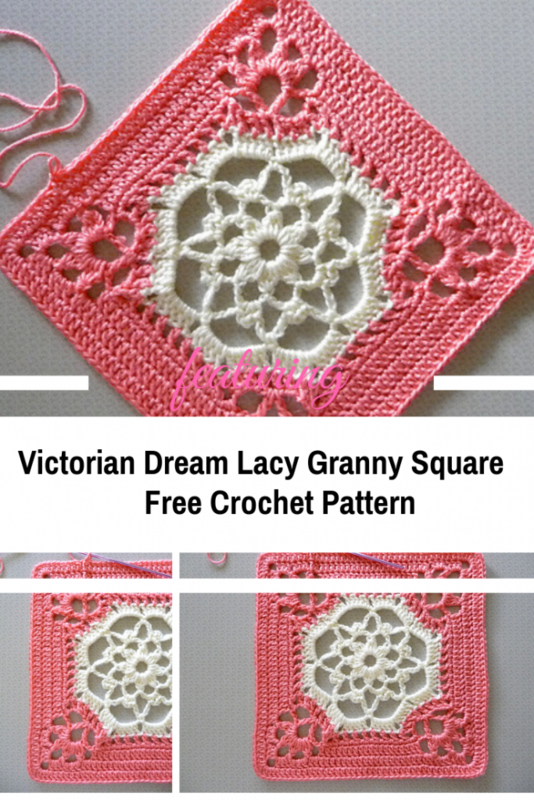 This is such a beautiful lacy granny square crochet pattern! Victorian Dream Square by Cindy Arman is the perfect a square of beauty pattern for creating a gorgeous and decorative blanket! If you’re looking for a quick and pretty crochet pattern that will allow you to make a square a day, try this featured pattern. 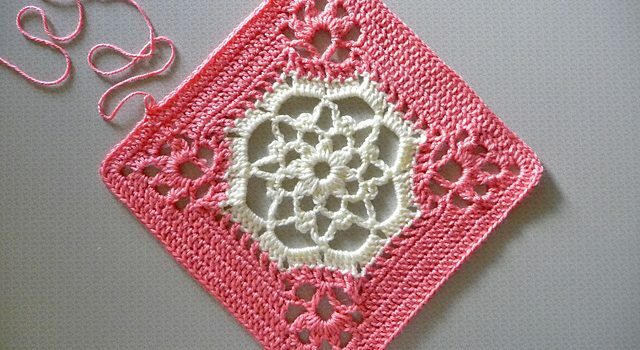 Even those who are not crazy about granny square afghans must admit that this one is simply gorgeous! The colors you use for the design and and the size of the yarn makes a big difference. If you need help with joining your squares, HERE are some great ways to join granny squares. Thanks to Cindy Arman for © buttercup11 the article inspiration and featured image.